The Glow device of the 240 GD, Engine OM 616.936, from MY 3.79 to 7.80, up to Engine Number 002569, normally is indestructible. All plugs are connected in a row. Between the plugs are three resistors. The date after 15 seconds of glowing shows, that each plug has 0,9 Volts in mean. In Summary approximately 55 Ampere are applied (says the Manual). The Plug GA 1/35 Bosch, Number 0 250 001 016, Beru Nr 382 GK or DC, A 0001596101 (approx. 21,30 Euro) is standard option. It has a M 18 x 1,5 Thread, Hexagonal 20,8 mm. 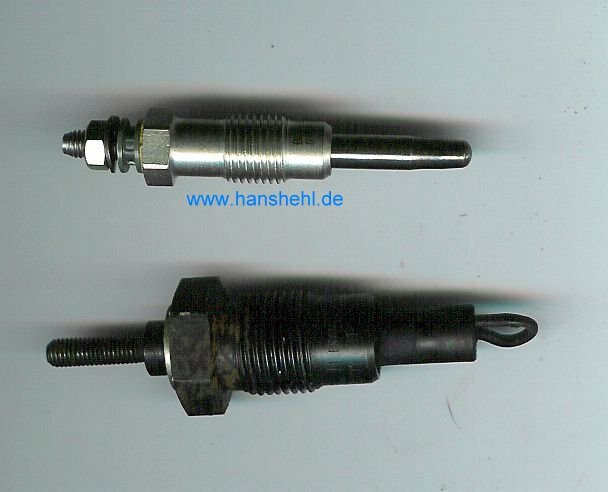 For backfitting to extended glow plugs only one plug from Bosch is available: Bosch Duratherm, extended glow plug, 0 250 201 044, Thread M 18 x 1,5. 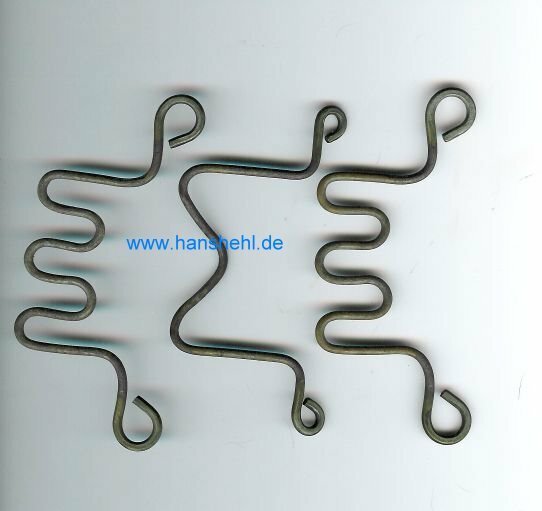 In the spare part house (Autoteilecenter) you pay for a set of four 76 Euro incl. Tax. The Plug need 11 Volt. 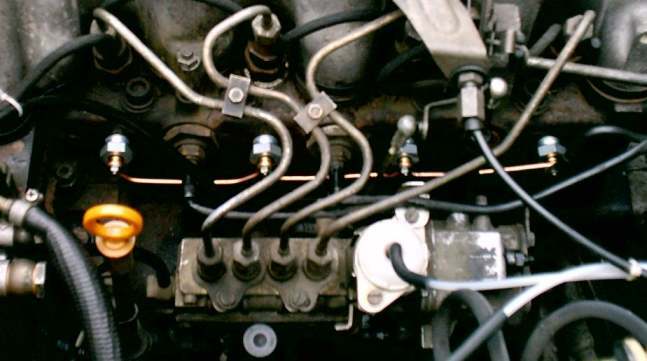 All 4 Plugs are connected in parallel, each get the maximum Voltage from the glow plug relay. In use they need lower current than the original ones, since they regulate themselves. The Current of one Plug decreases from over 20 A at the beginning to approx. 8 A when the plug is full glowing. 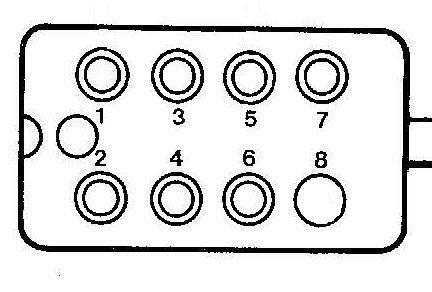 The Plugs from Beru for the 240 GD in the add on kit SR039 wont fit for the first engines ( also Replacement engines ) since MY 8.80 to 8.87, beginning from Engine number 002570, Glowplug Duratherm Chromium 0 250 201 045 ( piece price 20,00 Euro ). In stead of the clamp-on ammeter you can measure the voltage drop on the connection cables between the glow plugs. After approx. 10 seconds it will be measured, because the Glow current is reduced to a constat Value. 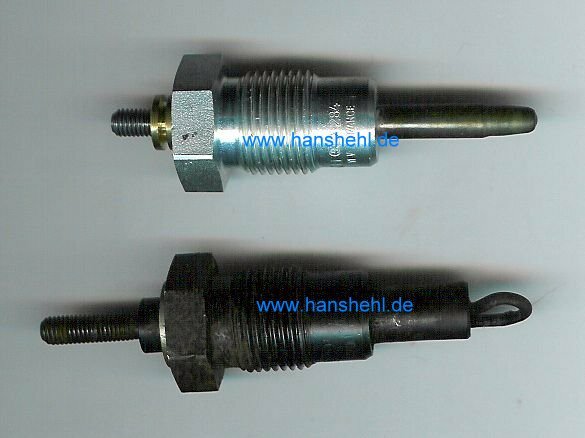 The Value has to be recorded because then you can detect afterwards a blow glow plug without de-installation. The Voltage drop is then lower. Gl1 - (3,2-3,5 mV) - Gl2 - (6,1-6,6 mV) - Gl3 - (8,0-8,9 mV) - Gl4 (Mean Value at warm engine!) @ approx. 11,8 V at the Glow Plugs #4 behind the fuse. In order the Relais is not allowed to flatten the Battery and not disconnect a small Control lamp can be inserted to the Dashboard. It will be connectd to the Plus from the pre glow Fuse. Then the Extended glow plug relay from Bosch : 0281 003 096 (74 Euro incl. tax) need to be used. This you can save because the normal relais powers glows 90-110 Sec., if not started the engine. During cranking the plugs are disconnected through connection number 3 on the Glow Plug relay. The Connection point number 3 gets over the ignition switch crank signal current. 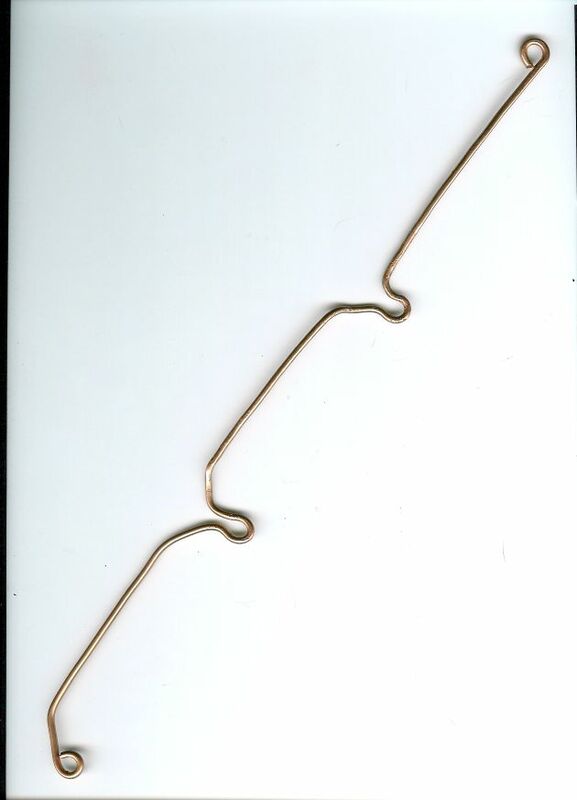 This connection can be removed from the connector of the Glow plug relais. Now the control lamp light all the extended glowing. The original DC-Relais (3/79) is from VDO, Nr. 410.202/7/1, 12V + 60A (ECU DC: A0015452232, 106,87 Euro incl.). This can be changed by using another capacitor (Timer of the saftey disconnect change).